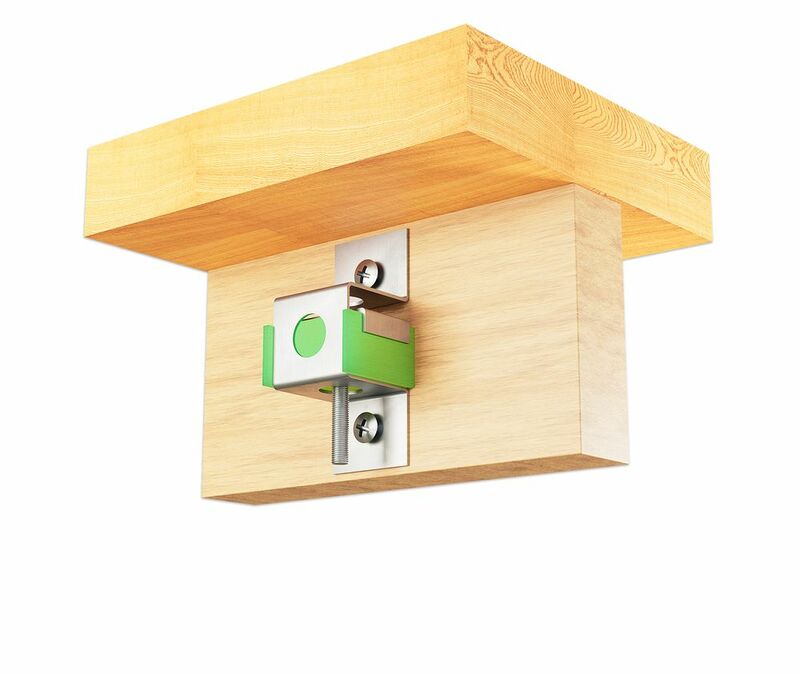 APLICACIONES MECÁNICAS DEL CAUCHO, S.A.
Geschäftsführer: Jon Ander Lopetegui Galarraga. 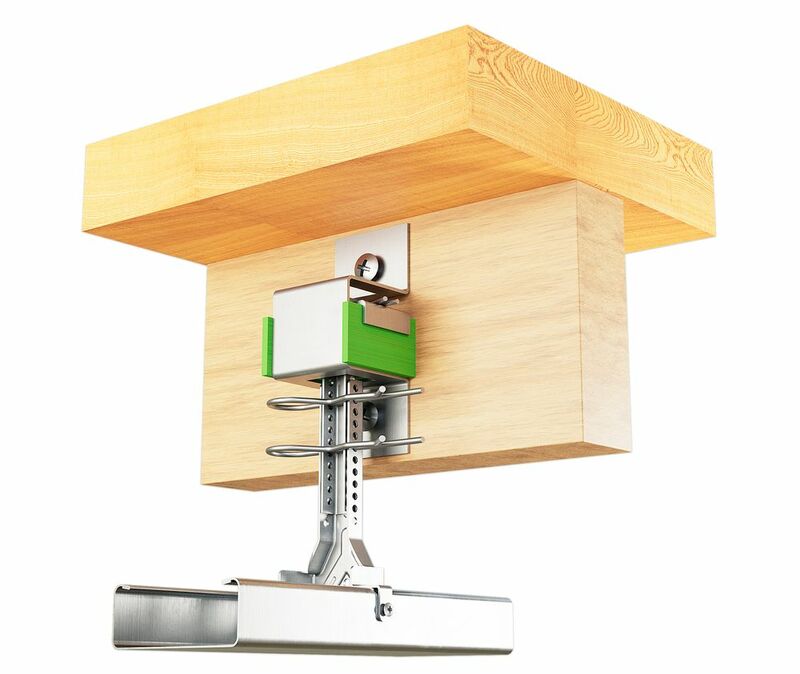 Adresse: Industrialdea zona A - parc. 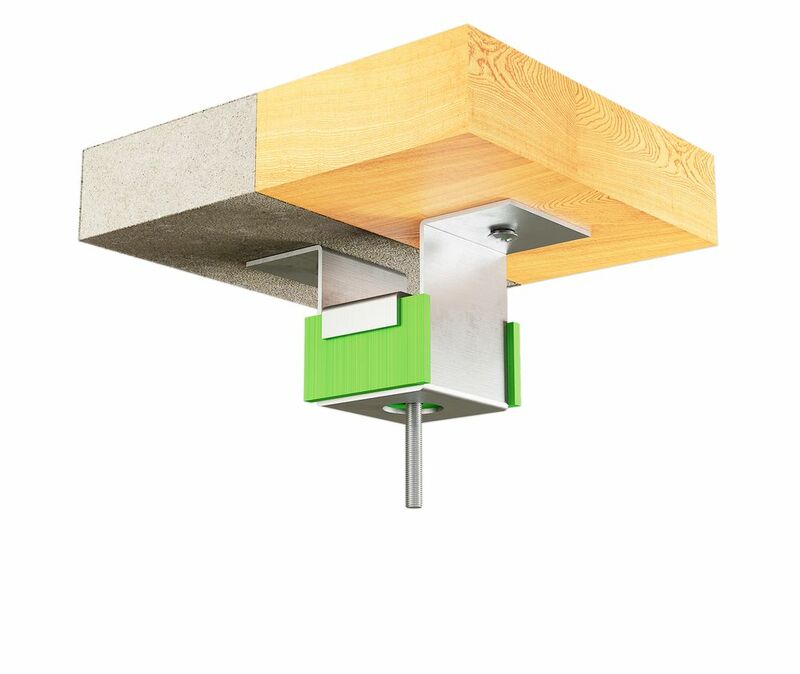 35, 20159 Asteasu, Gipuzkoa, Spanien. 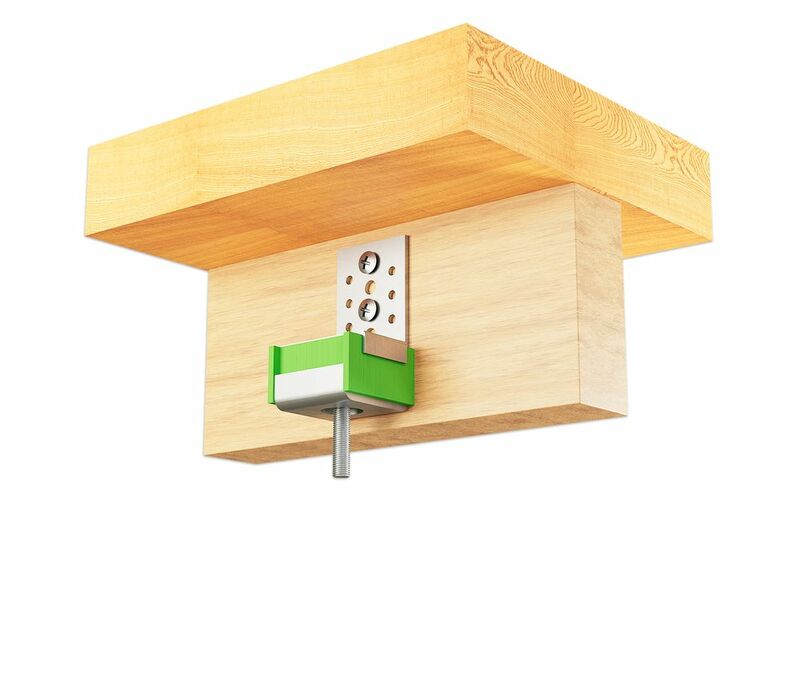 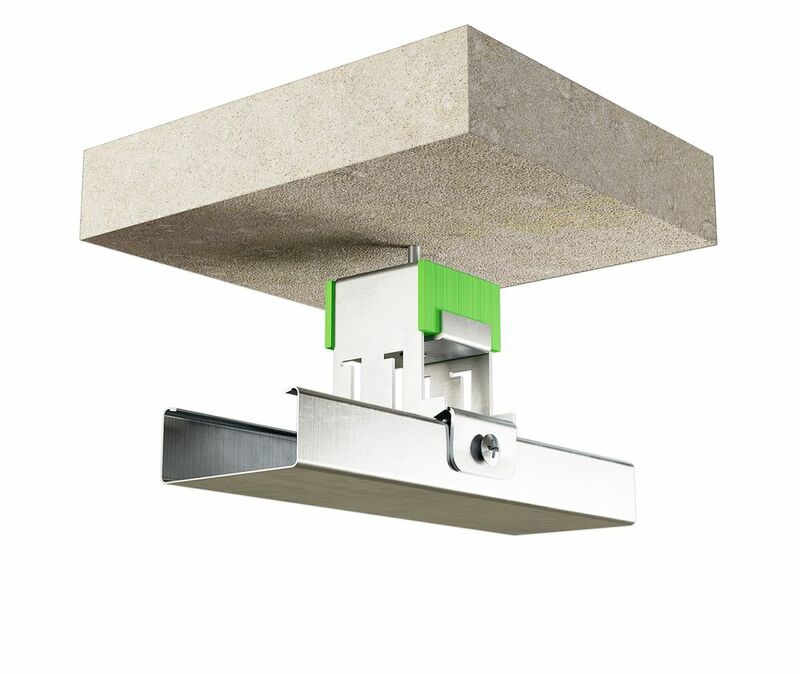 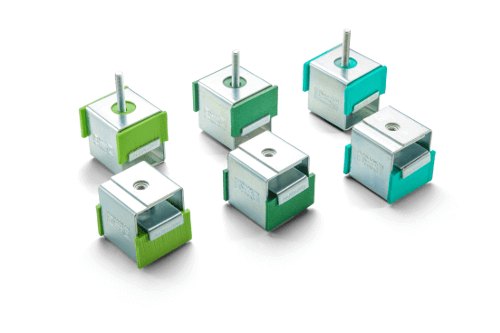 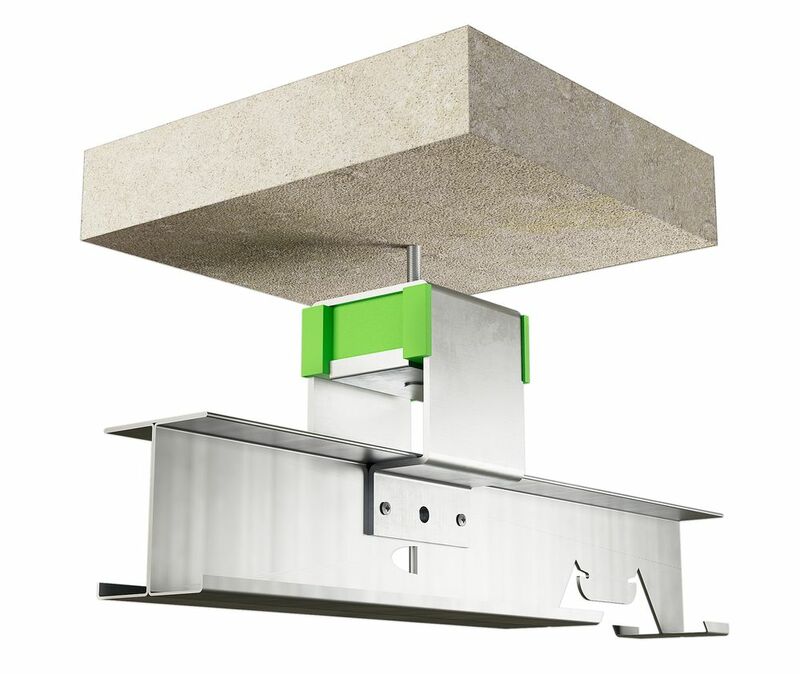 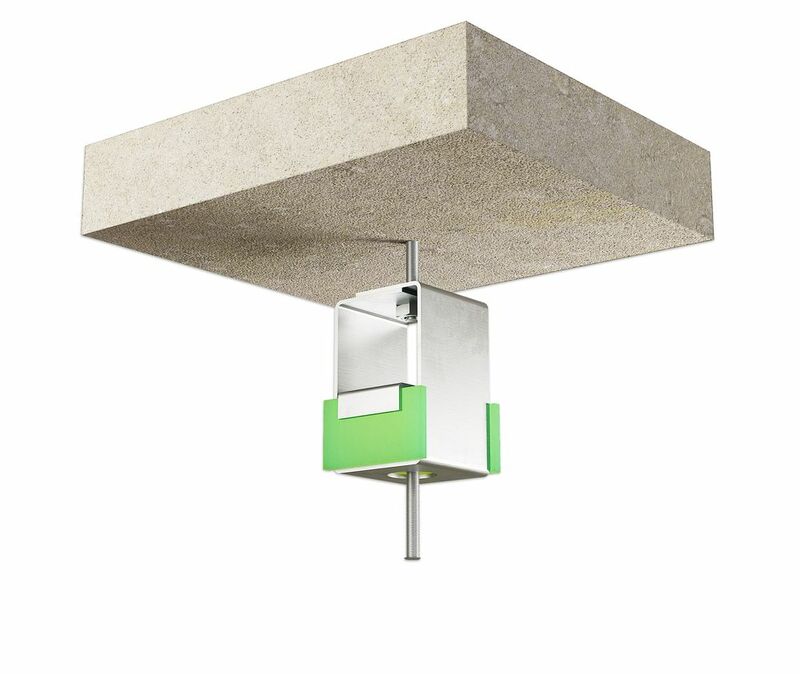 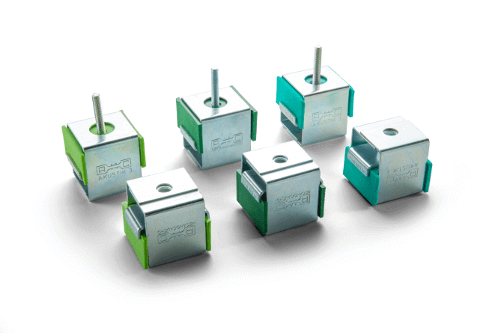 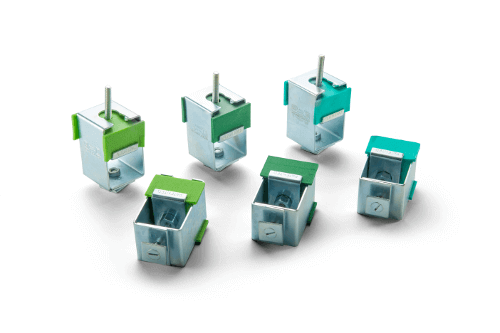 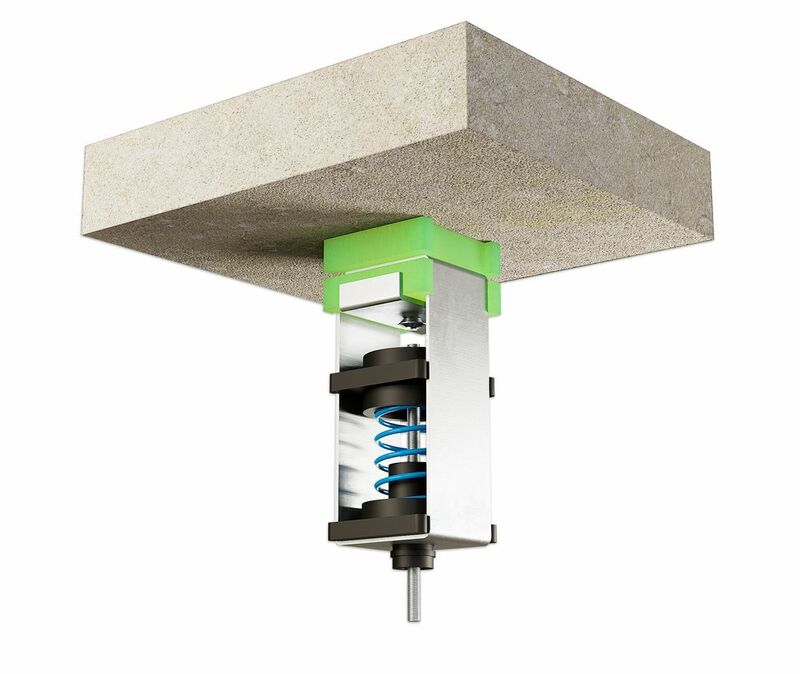 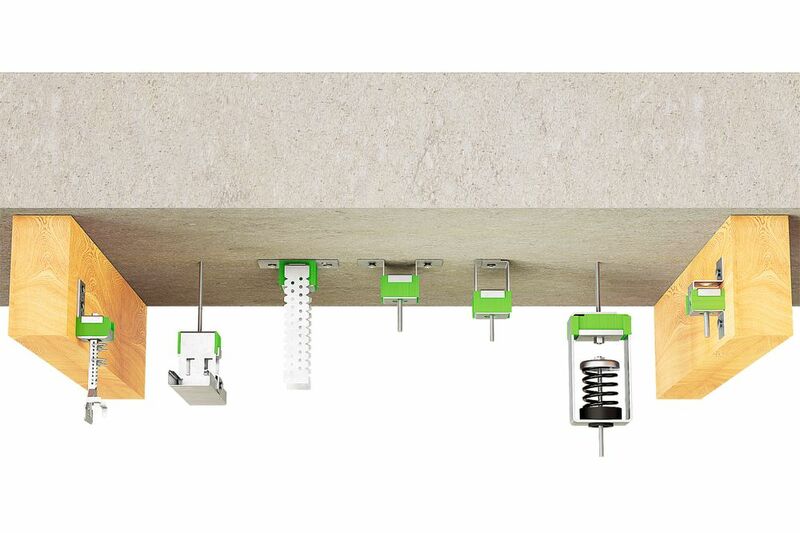 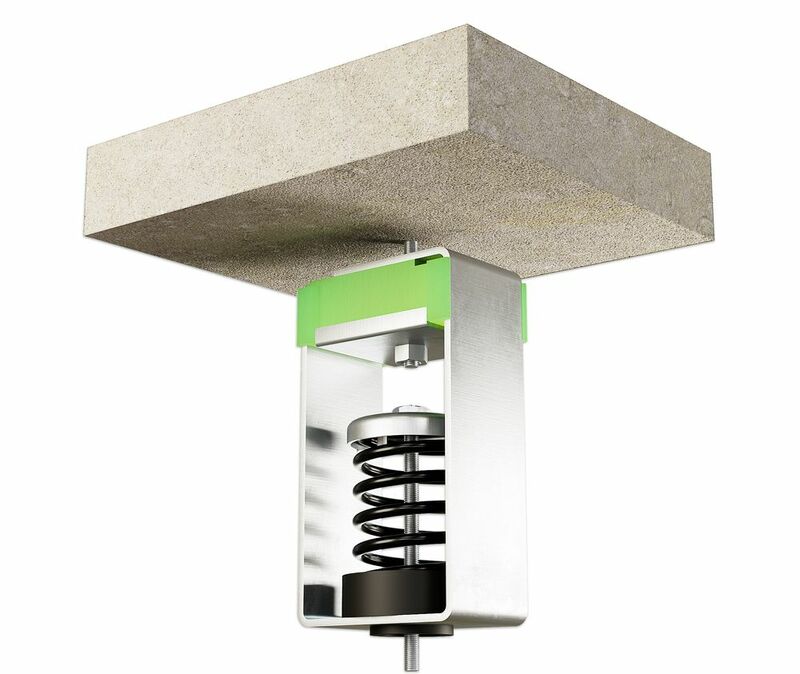 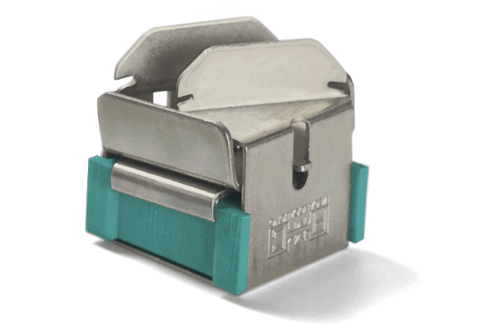 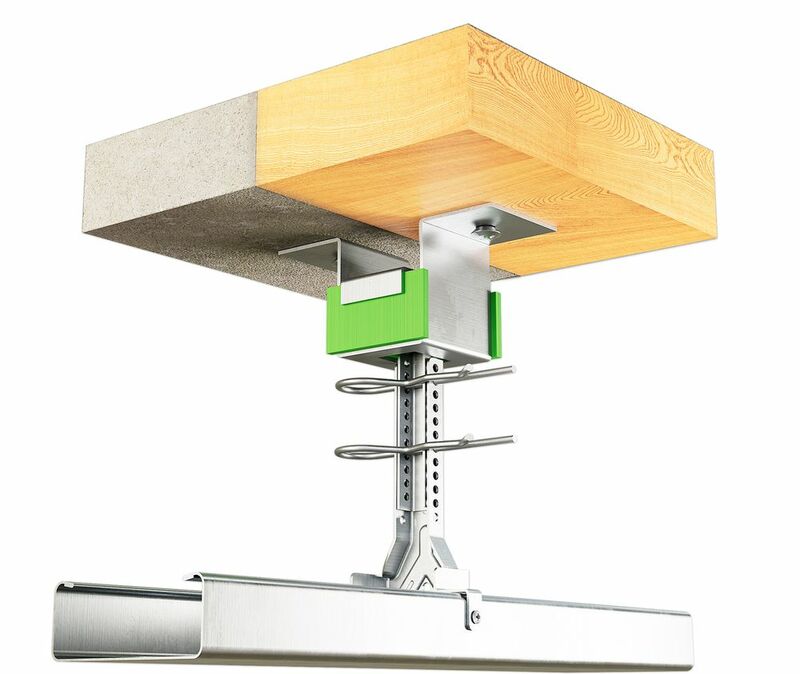 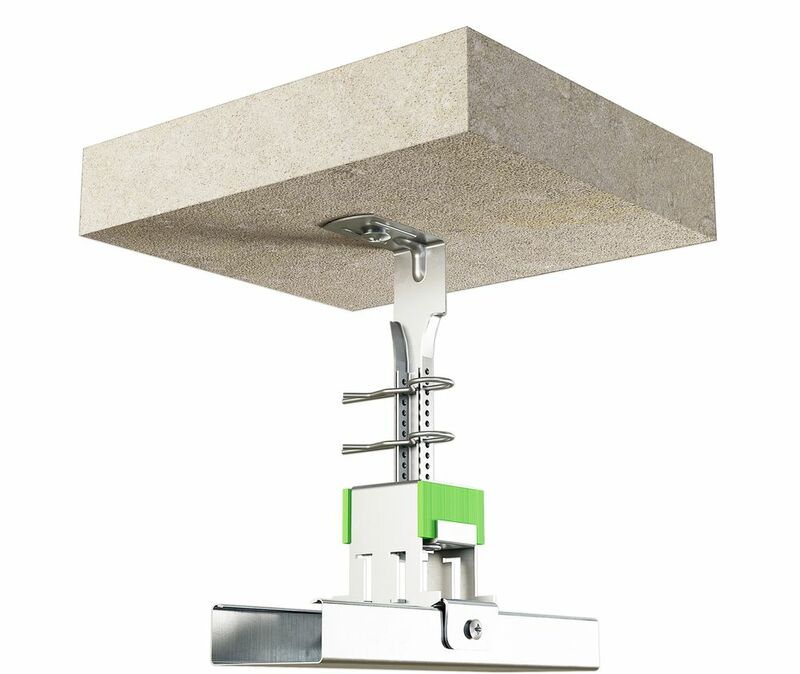 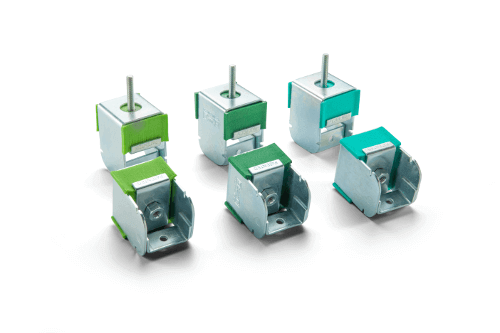 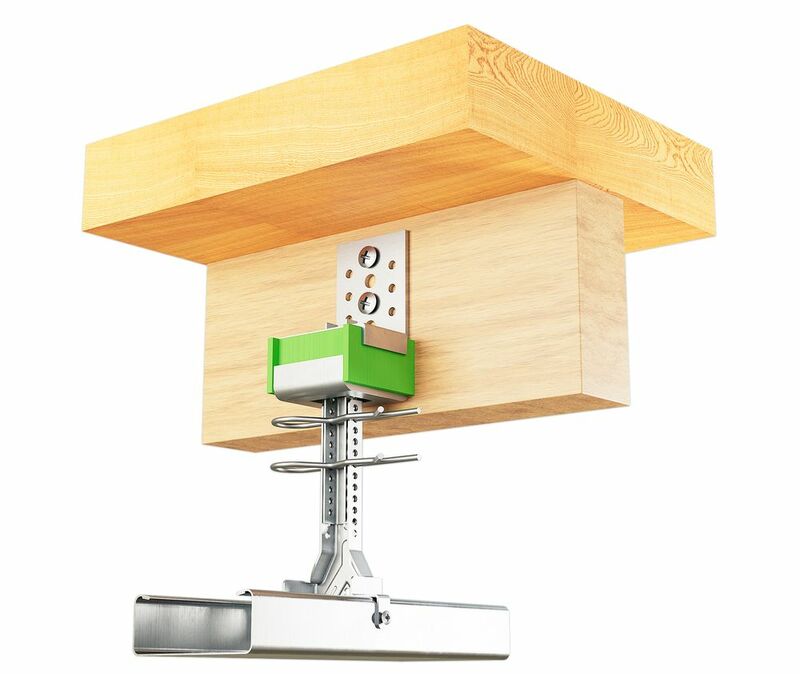 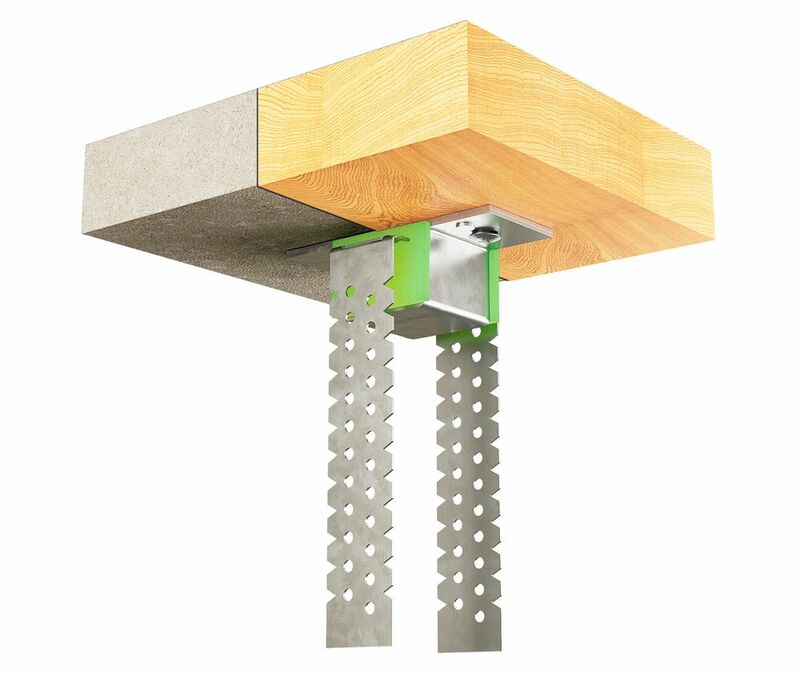 Acoustic hanger Akustik+Sylomer® is the anti-vibration mountings range for suspended ceilings or vibrating elements that have to be suspended. 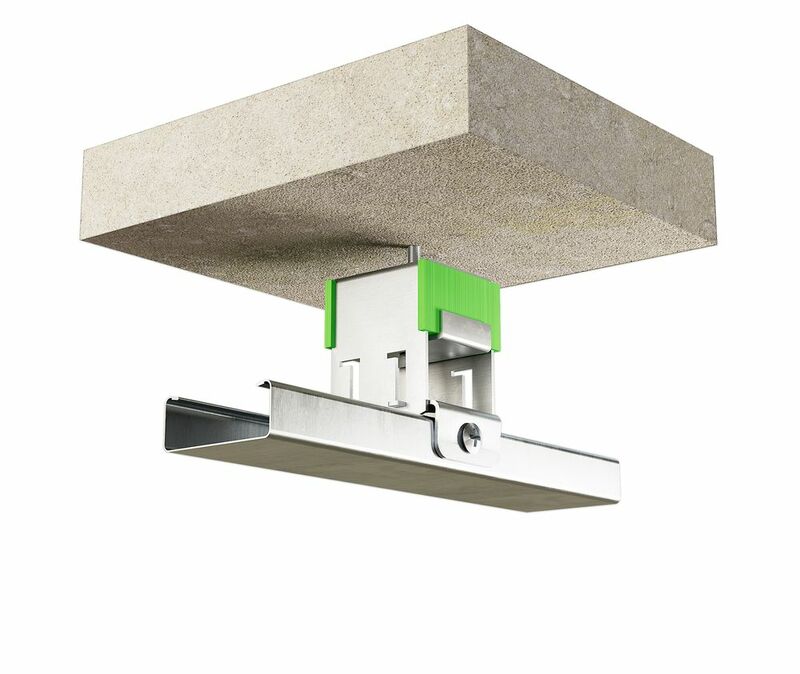 Ceiling hanger Akustik+Sylomer® is the anti vibration mounts range for suspended ceilings or vibrating elements that have to be suspended.